Every second counts during a medical emergency, and for some homeowners, it's necessary to have a home security and a medical alert system in one household simultaneously. Moreover, Medical alert systems are a safety net for aging loved ones you may need 24/t monitoring and assistance. 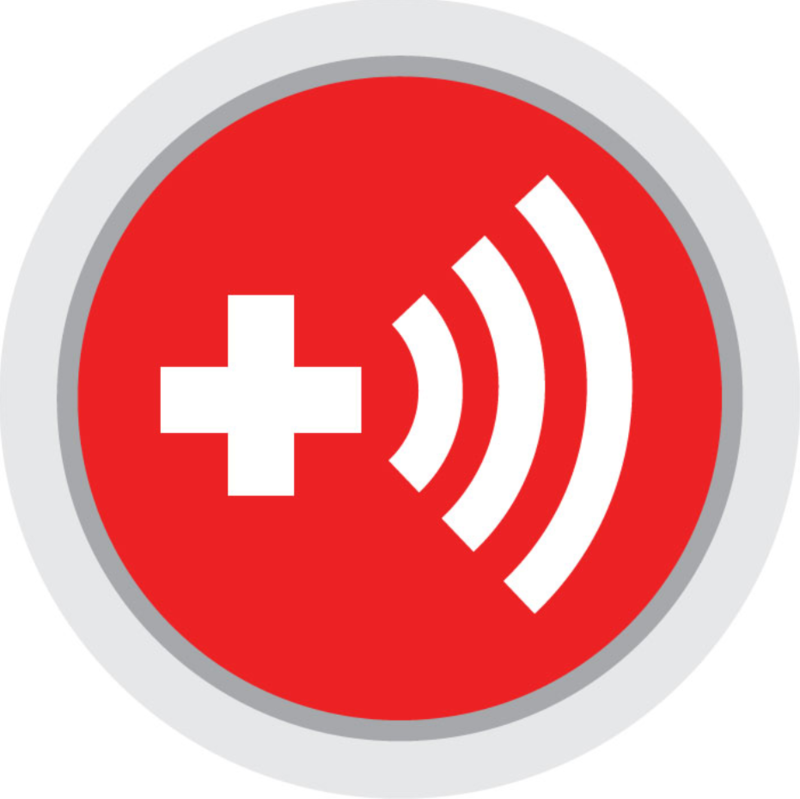 Investing in a home medical alert system gives you one-touch access to a multitude of products that can literally make the difference between life and death. Bay Alarm Medical offers a Mobile GPS Help Button that can be worn at home and wherever you go. The help button is designed to last three days on a single charge, comes with a charging station, and also has a lifetime warranty. There is no long-term contract and monthly fees are reasonable with this company. They have multiple options available and they have three separate call centers to ensure 24/7 coverage should one call center becomes inoperable. Alert1 offers medical alert monitoring and comes with a pendant and emergency button. When pressed, an Alert1 representative will contact you through the base, giving you the chance to respond. If you do not respond, the Alert1 representative will dispatch help immediately. With Alert1 you get no lengthy or rigid contracts, 24/7 monitoring, and assistance, unlimited button presses with no charge, and so much more. This is a good option if you want traditional and cellular medical alert systems. They require a minimum of three months of commitment.